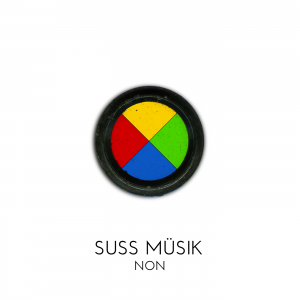 Suss Müsik has released a new album entitled NON to close out 2018. NON is described as “four electroacoustic pieces based on live improvisations using piano, percussion, Moog synthesizers, electric guitar, primitive electronics, sampled wind instruments, hitting things, obfuscation.” This is as good a description as any. NON is available on Bandcamp and will soon be released on the usual commercial channels. As part of a continuing effort we’re calling The Singles Project, Suss Müsik is developing an extrapolation of musical motifs centered on the invention of the telescope. 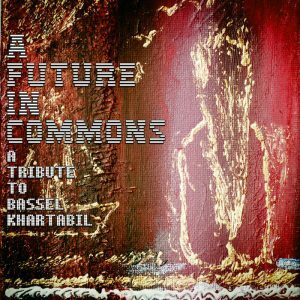 The release will consist of two short pieces built around the same sonic framework with different arrangements: one performed solely on piano and violin, the other using more ornamental instrumentation (keeping with the “fake orchestra” concept) and electronics. The basic structures are in place, now on to finalizing the composition and recording/mastering the output. The release will be titled Lippershey. Suss Müsik returns from a brief hiatus to release the eighth and latest in a series of live studio improvisations. This one uses primitive electronics, vibes, fake strings, bass, Moog synth, drums, and looped guitar feedback to create a vaguely fusion effect. Somewhat recalls Morris Pert’s work with Brand X, if a bit updated with post-rock tendencies. Recorded live to 8-track in August 2018. This makes eight releases in the Non series. We may consider compiling these into a proper “album” at some point, or using some of this material in other ways. Suss Müsik is continuing to release “The Singles Project,” a series of thematic two-track recordings each based solely on a given concept or theme. All releases are issued and distributed under the self-formed Lůno banner. The latest of the series is titled Misophonia, now available on Bandcamp and soon to be available on your favorite music streaming vehicles: Google Play, Amazon Music, YouTube, Apple Music, iTunes, Spotify etc. Suss Müsik further penetrates the world with our post-modern nonsense. The door to the Suss Müsik studio leads to a wooden gate, behind which is a garden where birds of all types assemble. Occasionally we walk the path with a small box of birdseed and let the creatures fight it out. At one point, we counted as many as forty birds fluttering about the property. In totally unrelated news, Suss Müsik has been reading about the pineal gland. This is the part of the vertebrate brain that splits the two haves of the thalamus joint and produces melatonin, the hormone that modulates circadian and seasonal sleep patterns. The pineal gland is also known as “the third eye,” a term of metaphysical significance to those who pursue a higher spiritual consciousness. There is a theory that the pineal gland is the gateway through which we are able to communicate with non-human lifeforms. Suss Müsik wonders if the birds have a similar means of instinctual, non-verbal communication. Perhaps there are sounds we find repetitive or annoying (repetitive dripping water, chewing gum, the tapping of a pencil, etc.) that enable communication with extraterrestrial species beyond our audiophiliac astral plane. But that’s another topic for another time. Misophonia I and Misophonia II were originally composed and submitted as part of the Disquiet Junto global collective of weekly music projects. Suss Müsik is in the process of remastering and reissuing a back catalogue of releases under a new label called Lůno. The whole idea of a “record label” seems wonderfully anachronistic, given the way music is distributed and consumed in today’s world driven by small screens and short attention spans. In any event, the short-term intention is to establish a consistent and commercially accessible library of Suss Müsik material. 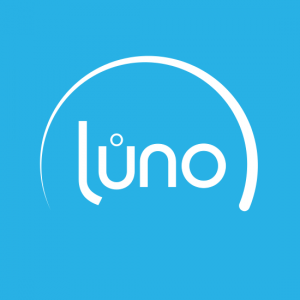 We needed some sort of vehicle to accomplish this, so we created Lůno as a way to build a properly viable distribution network. In the longer term, it’s not impossible that Lůno may encompass additional avenues or collaborations. There is already a YouTube channel of meditative, “sound healing” experiences which will hopefully be expanded. The first two Lůno releases Zygotes and Hiko are available in all the usual spots: Apple/iTunes, Amazon, Google Play, Spotify, YouTube Music, and probably some other places. The next release will likely appear this coming week. All seven fans of Suss Müsik are undoubtedly teetering on the edges of their seats. 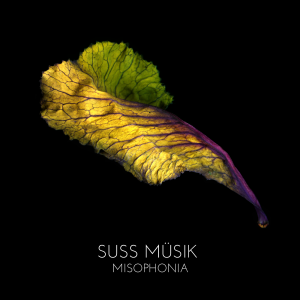 Suss Müsik is releasing a series of thematic two-track recordings based on a singular idea. We’re calling it “The Singles Project.” The first of the series is now available on Bandcamp. It’s called Hiko and the description is below. The word “hiko” is one of several terms used by Eskimos to describe ice. According to the theory of linguistic relativity, a language’s structure is tightly bound to the culture in which it is spoken. Eskimo languages are polysynthetic, meaning that morphemes are invented organically through everyday usage: a suffix added here, a prefix deleted there. Glaciers undergo a similar process of fissure and restoration. During winter, enormous sheets of polar ice laboriously drift towards the sea. These giants thaw in summer, breaking into chunks to be later reconstituted into the frozen bulk. Increasingly warmer global temperatures have created what scientists call “ice mélanges” where glacial ice becomes granular and slushy, slowing movement and inhibiting the regeneration process. For these two works composed as a suite, Suss Müsik sought to represent varying textures of glacial ice using sound. 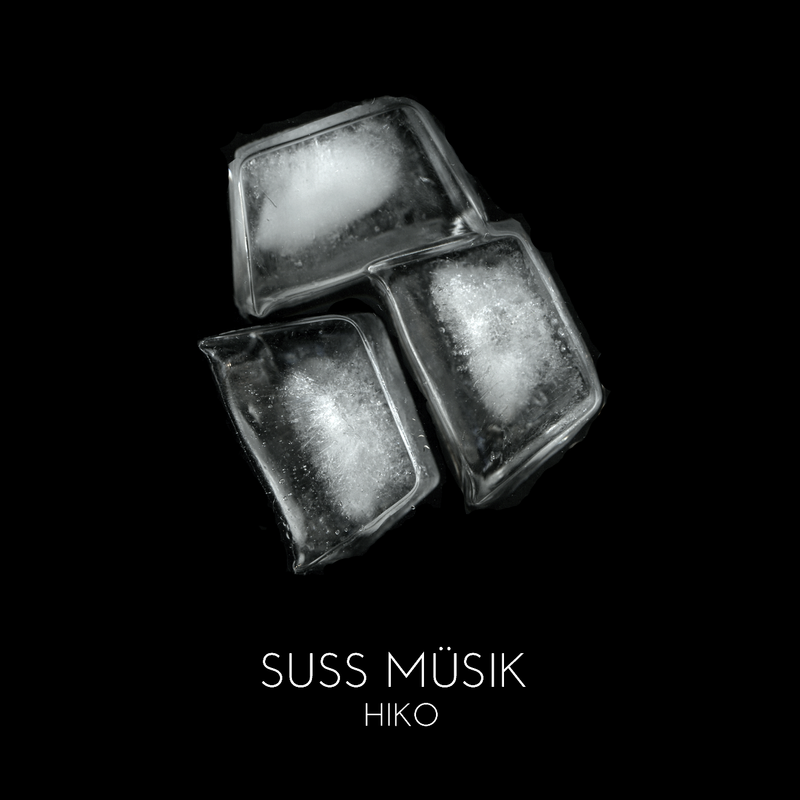 The first movement of Hiko I explores the viscous, wintry state of glaciers traveling at the speed of molasses. The second movement of Hiko I represents the thawing and breaking of glacial ice during summer. Hiko I is composed for cello, violin, Moog synthesizer, ice cubes, flute, organ and piano. The echoey ice-clink harmonics heard at the end of the piece are the result of the Moog effects processor filtering the sound of ice cubes being cracked. For Hiko II, larger fragments are broken and diffused to depict the ice mélange as a state of purgatory. The smallest components are constantly in motion, yet there is no reconstructive outcome to conclude the piece. Hiko II is composed for violin, viola, cello, vibraphone, vocals, mellotron, piano, tuba, trombone, Moog synthesizer and ice cubes. The sampled ice cubes were clipped and sequenced to resemble a percussion instrument played with mallets. Music is a form of language, and the sound of ice hitting glass is inherently percussive. Both of these pieces use the live sound of ice cubes being dropped into a glass tumbler. (It’s surprisingly difficult to keep accurate time with melting ice — the cubes get slippery after a while). Hiko I and Hiko II were originally composed and submitted as part of the Disquiet Junto global collective of weekly music projects. Suss Müsik is releasing a series of live improvisations, recorded straight to 8-track in the studio. This effort (working title Non) is in conjunction with an upcoming announcement regarding Suss Müsik’s distribution of material. We’re very excited about these developments. Anyway, the first release of the series is titled Op-Ed and was performed on treated piano, guitar, electronics, organ and percussion. It got a little crazy after a while, but this excerpt of three and a half minutes was captured nicely. After a “soft launch” in which we received feedback from a few trusted advisors, Zygotes is now released. You can find it on BandCamp right now, and soon it will be available on iTunes, Google Play, Spotify, Pandora and a few other places. Many thanks to those who provided advance feedback and critiques: C. Koustourlis, W.W. Allen, D. Toub, A. Selby, M. Carvin in particular. Update 01/05: Zygotes is now available on Bandcamp, iTunes, Spotify, Google Play and Amazon. You can also listen for free on YouTube. 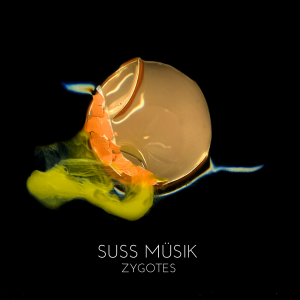 Suss Müsik is preparing a proper release entitled Zygotes. It will consist of six compositions for “fake orchestras” using strings, piano, woodwinds, percussion, sound collage, little electronic doodads and (in one instance) a Roland CR-78 rhythm machine. It could be our best effort or our worst, or perhaps somewhere in the middle. A preview track entitled Mersozhaun is available on SoundCloud, so you can judge for yourself. The cover is a picture of a newly-cracked egg with its yolk oozing all over the place. Update: the track has been removed as we are getting closer to official release.